PORTLAND, Ore. (AP) — A self-published romance writer being held in her husband’s death has now been indicted on a murder charge. 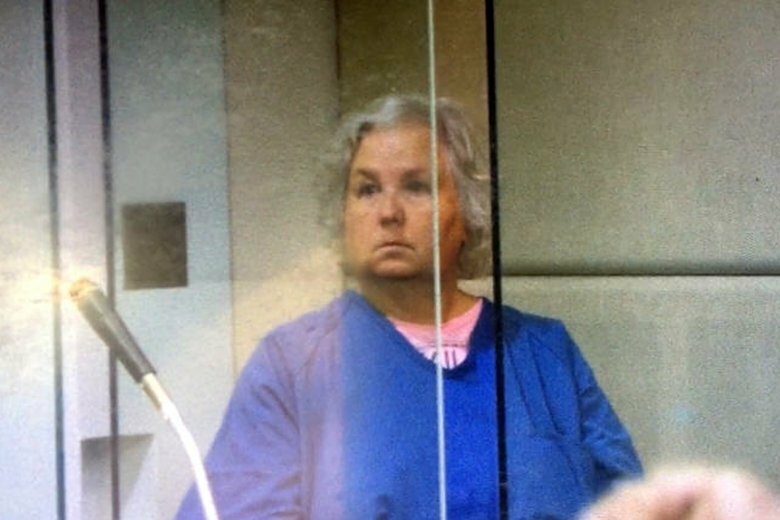 Multnomah County District Attorney Rod Underhill announced Friday that a grand jury had returned the indictment against 68-year-old Nancy Crampton Brophy, who was arrested last week in the June killing. She’s accused of shooting her husband of 27 years, Daniel Brophy, at the Oregon Culinary Institute. Daniel Brophy was a well-liked instructor there. He was alone in a kitchen early on June 2 when he was killed, and there were no obvious suspects. Crampton Brophy’s attorney, Jane Marie Claus, did not immediately return an email seeking comment Friday. She has previously declined to discuss the case.